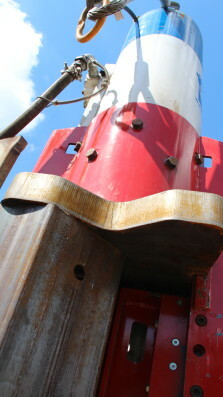 and use. 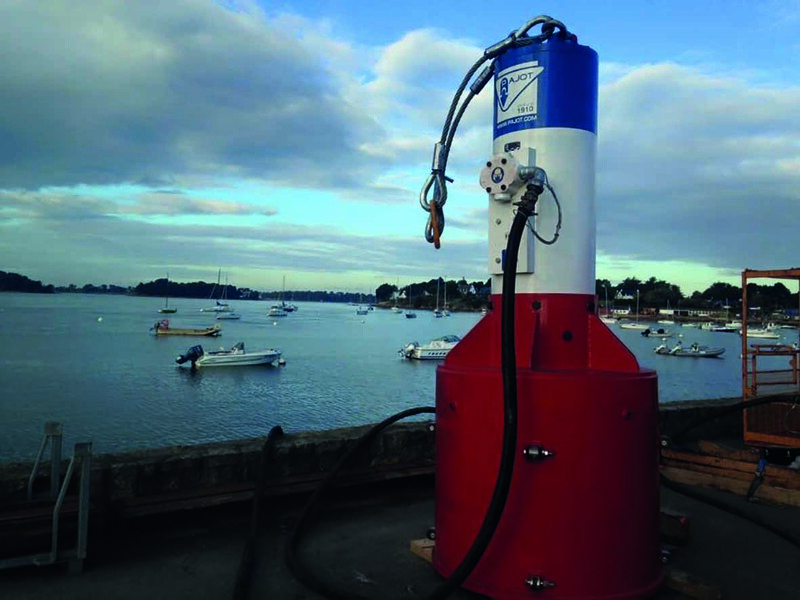 The power delivery of these pneumatic hammers has also been improved by the new design. 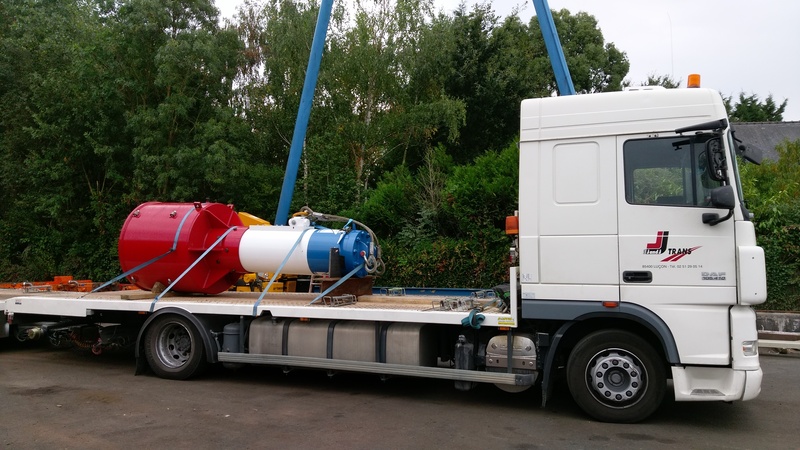 We are currently offering 4 new models: 800 kg, 1200 kg, 4200 kg and 5200 kg. 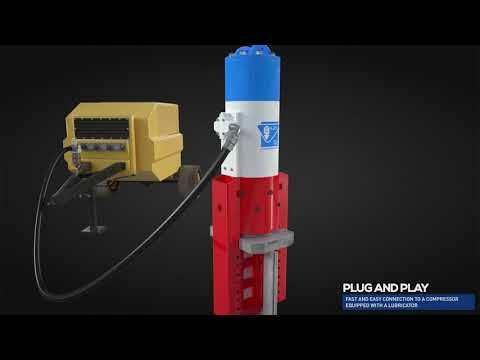 Discover on this 3D video a winning solution for your jobsites thanks to the combination of vibro + new PAJOT C Air hammer ! 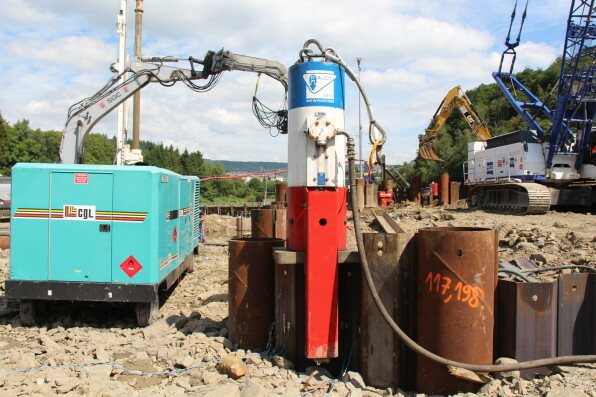 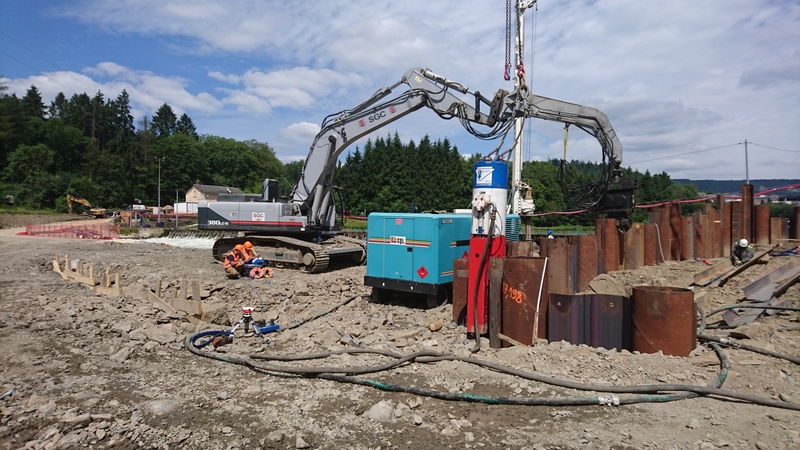 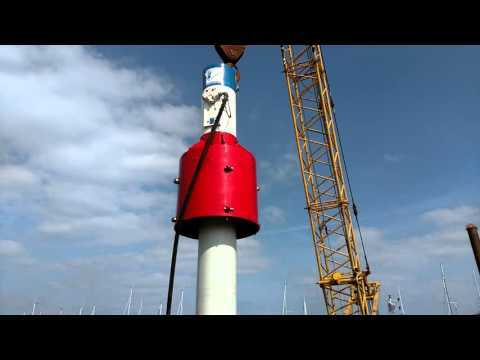 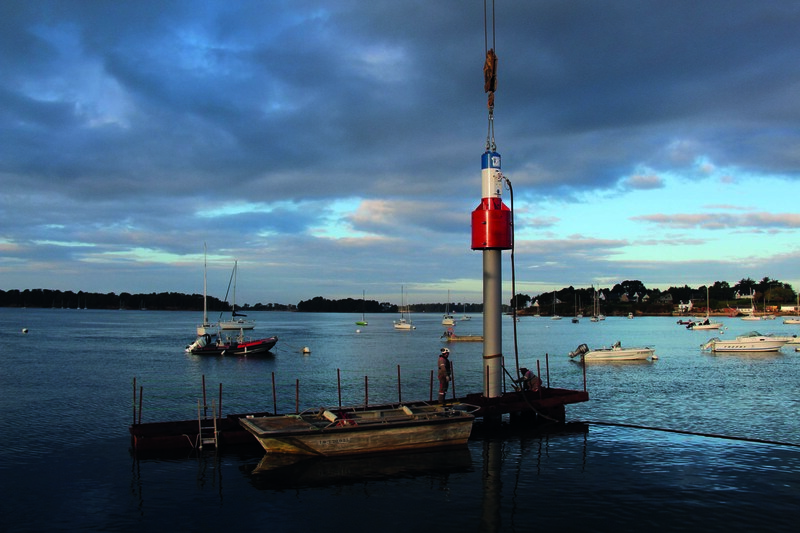 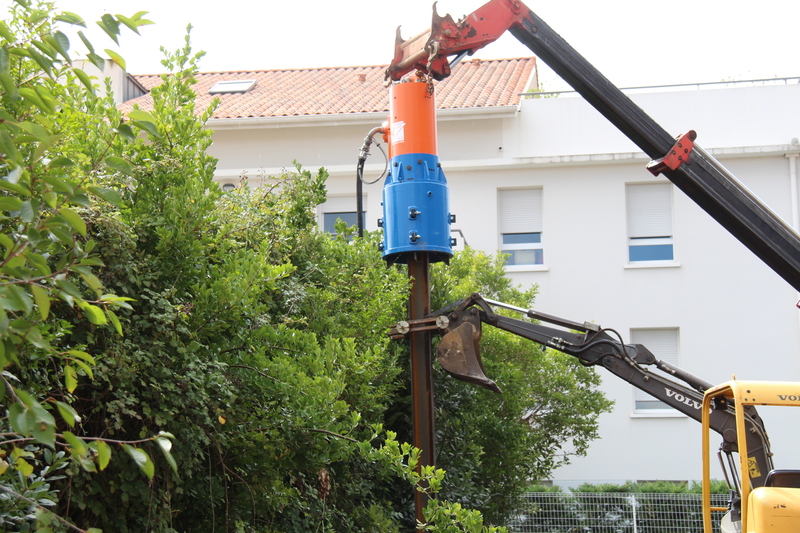 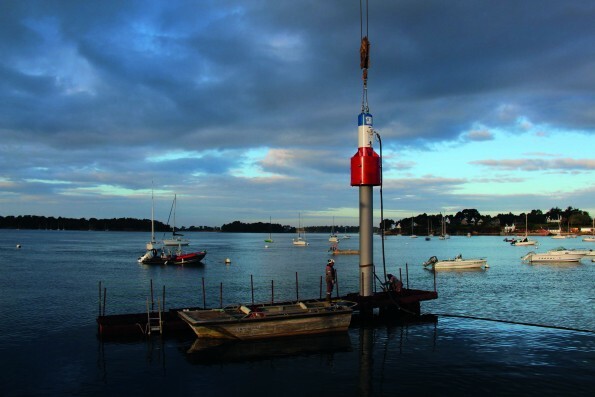 Pile driving tube (1220 mm length - 10m height) with the new PAJOT air pile hammer 5200 C for the lengthening of the Rochetaillé-sur Saône's lock. 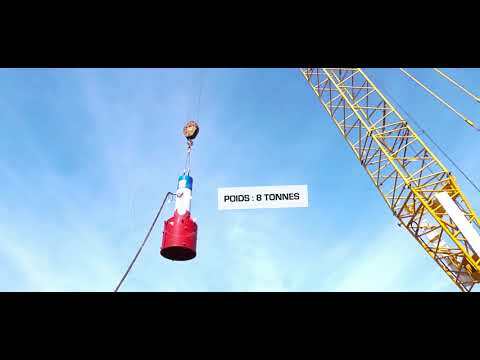 Realization of the 2 future bridge's stacks of the new Angers tram line. 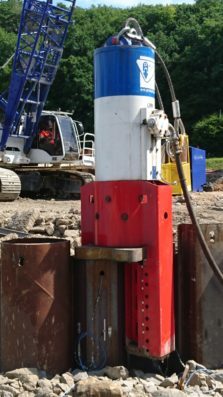 Vibro driving with a 25M then backpile driving 2x4 tubes 1220 mm in diameter and 14 m long with the new pneumatic hammer PAJOT 4200C. 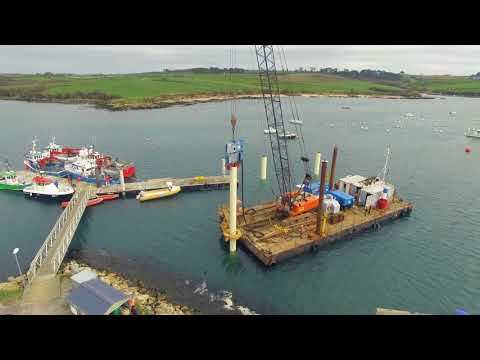 Then construction of the sheet pile cofferdam. 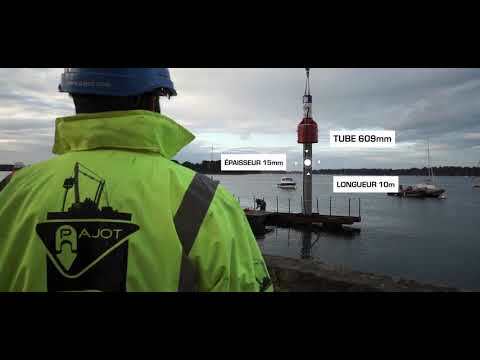 Piledriver PAJOT 4200C driving 610mm tubes, 12 meters long in hard rock ground. 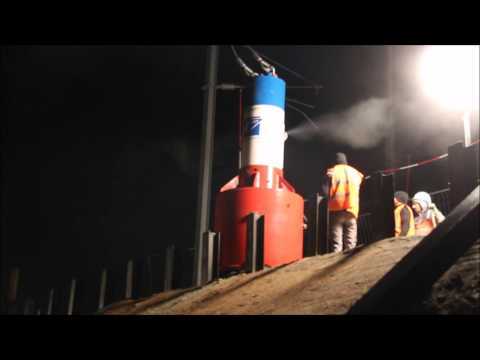 4200C hammer driving 609 mm and 5 meter lenght tubes for the construction of a railway. 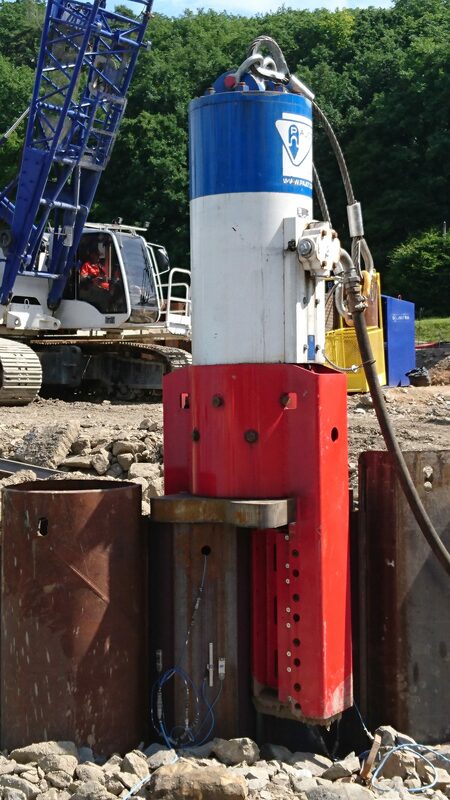 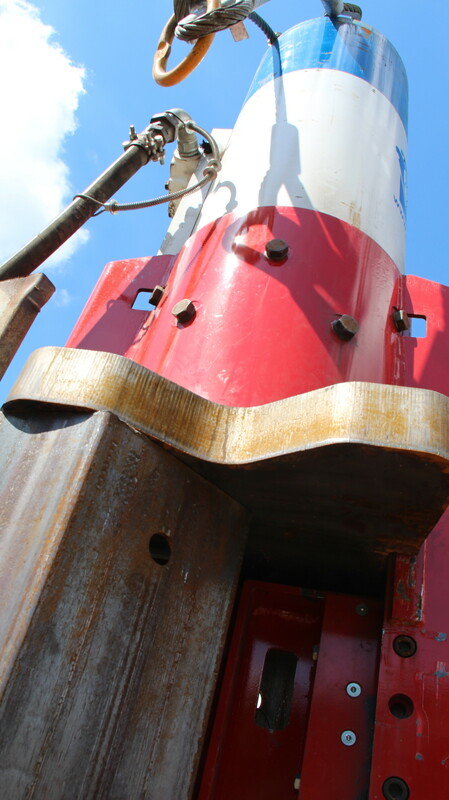 Tubes 609mm impact pile driven for railway structure.